They Came from another World. Time to Send them Back. 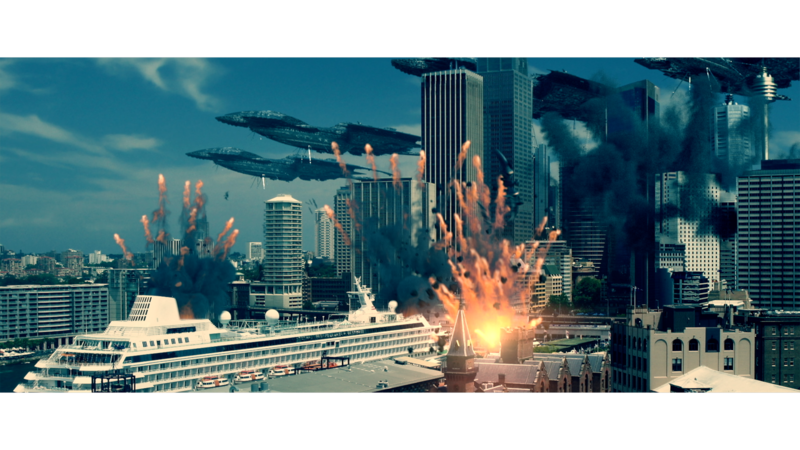 High Octane Pictures have released the sci-fi actioner BATTALION which is available now on VOD. Pacific Rim meets Independence Day in writer-director Michael Miller’s special effects thrill ride filmed in Queensland, Australia. 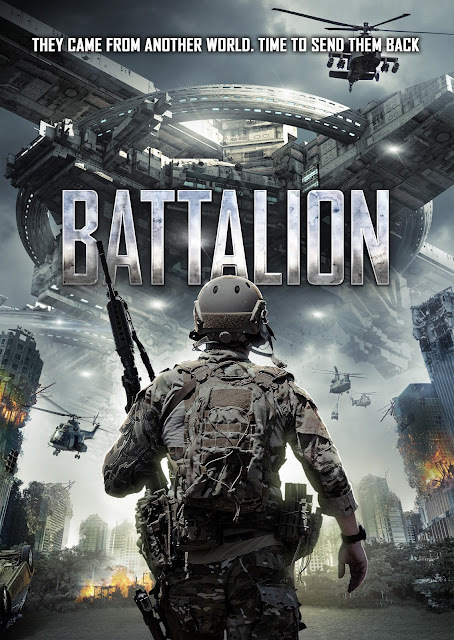 Jesse Richardson (“Riot Girl”), Ellen Williams (WYRMWOOD: ROAD OF THE DEAD), and Michael Thomson (Harry Potter and the Half-Blood Prince) star in BATTALION.